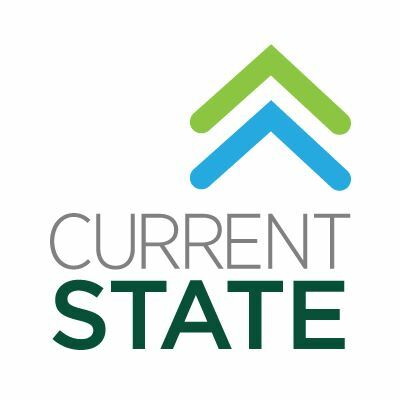 I’m back on WKAR’s Current State today with a new book review! This time I am taking on the new novel by Morag Joss, Our Picnics in the Sun. You can find this book on amazon.com here. If you would rather read my review, you can do so below. If you would like to hear/read my other reviews, you can find them on this page on my site. We live in a loud world. Our movies are loud. Our TV shows are loud, and the commercials are even louder. And sadly now, even our books are loud, filled with as many explosions and gunshots as any blockbuster film could ever hope to have. 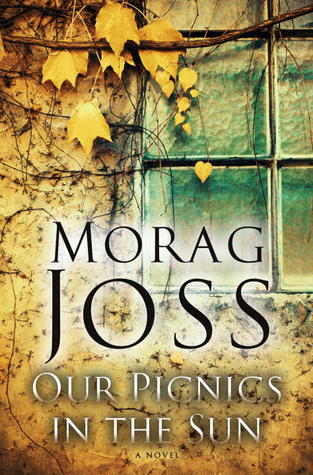 So in a bombastic world like ours, how does a quiet book like Our Picnics in the Sun by Morag Joss find publication? Our Picnics in the Sun doesn’t star spies or vampires or wizards. There aren’t even any traditional villains as far as the eye can see. No, this novel stars an old married couple dealing with the difficulty of just living. Their names are even common. Howard and Deborah live in a small farmhouse and bed-and-breakfast on the moors of England. A land rich in fog and sorrow. They moved there many years ago, seeking a hippie-like natural lifestyle that was just not really feasible for them. This book captured me right from the very first paragraph. Whenever a book arrives for review I always like to scan the first few sentences, just to get a small taste of what I’ll be getting into once I’m ready to start reading. Usually, I can return to whatever I am reading after that, but not with this book. No, no, not here. This book gripped me from the first paragraph and I read the first eleven pages standing in the middle of my kitchen. I’m not sure I even took a breath. Howard, while doing his yoga, experiences a stroke and we follow him as he fights to try and work out what is happening and then has to decide whether he is going to fight to move to find help or give in. It’s disturbing, powerful, and the prose through this moment is spectacular and tragically beautiful. These first few pages alone make it worthy in my opinion for a purchase. Luckily, the rest of the book is just as well-written. 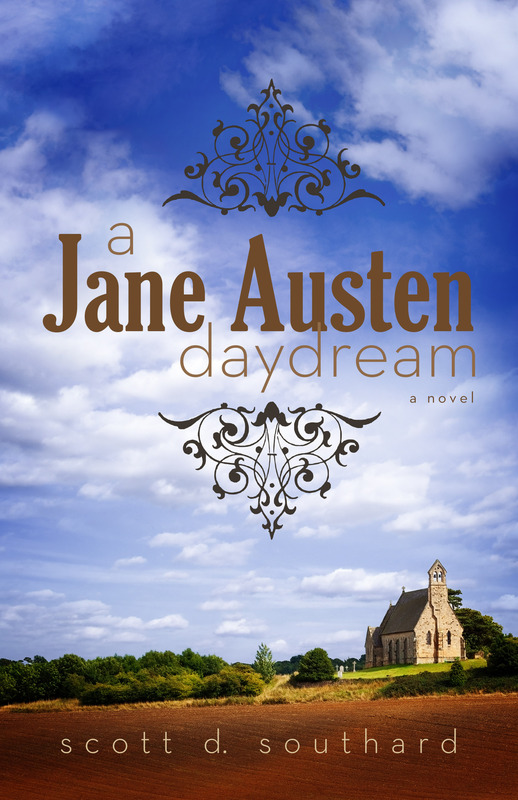 The book follows the couple after this life-changing stroke, with Deborah absorbing the time-consuming tasks of running their farmhouse and bed-and-breakfast, as well as now taking care of her invalid husband. She never gets a break. It is a lonely existence, and you see her world falling down around her. There is no possibility of change or happiness for someone like Deborah, especially after their son Adam decides once again not to visit them. Then, one day a strange man in his twenties arrives named Theo. It is with Theo’s introduction that the book’s tone seems to take on an eerie air. There is something not right here, and you wish there was someone, anyone that could step in before these characters continue down this path. One of the things I loved about this book is that it’s obvious that Morag Joss has a great love of literature, for you see the past’s influence on this contemporary work. A favorite example is the romanticism of the environment around this little farmhouse, since it says more than the characters ever do about foreboding doom and endings. Yes, this book shares the same attributes that you would find haunting the worlds of the Brontes or the landscapes of Hardy. This novel also embraces what makes reading such a unique storytelling medium, for with Joss’s skillful writing, we can get into the heads of each of the characters. No, the world doesn’t lie in jeopardy like in other books, and by all accounts, the sun will rise the next day no matter what happens to Howard, Deborah, Adam and Theo in these pages. Yet, Our Picnics in the Sun is unlike any other book you will probably pick up this year. And its power lies in the written word, so waiting for the TV or film adaptation won’t give you the same experience. Not even close. See, there is beauty and importance in even the quietest of stories. This entry was posted in Book Reviews and tagged Book Recommendation, Book Review, Current State, Fiction, Morag Joss, Novel, NPR, Our Picnics in the Sun, reading, WKAR by Scott D. Southard. Bookmark the permalink. This book gripped me from the first paragraph and I read the first eleven pages standing in the middle of my kitchen. I’m not sure I even took a breath.